We are selling our 2014 Cadillac CTS Luxury 2.0 Turbo. This car is immaculate inside and out. Black with beige interior. 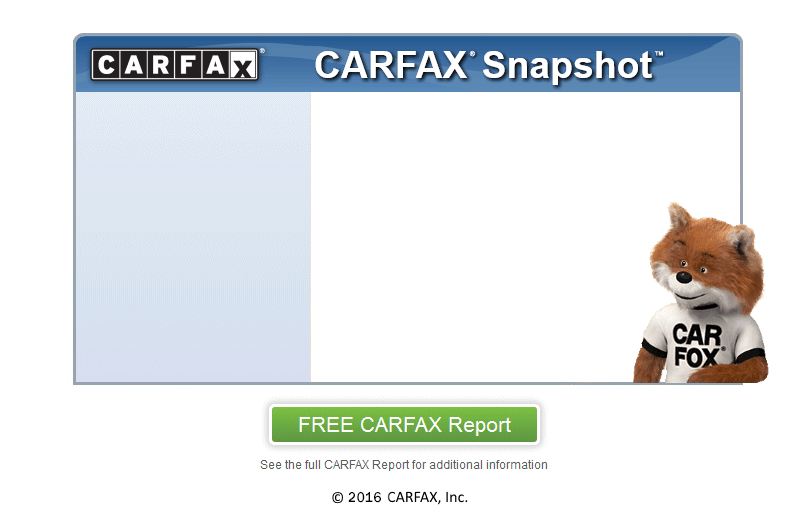 We are the original owners - the CARFAX shows 2 owners because when the lease was up we purchased it. Only selling because we need something bigger. All maintenance always done on time. This is a private party sale. Serious buyers only please. No joyrides.